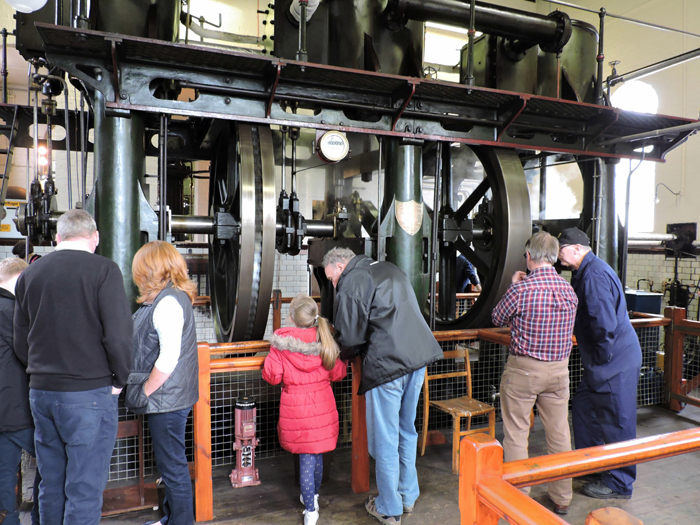 Whatever your reasons for visiting the waterworks Museum - Hereford, there is so much more to see than just big engines and industrial heritage. 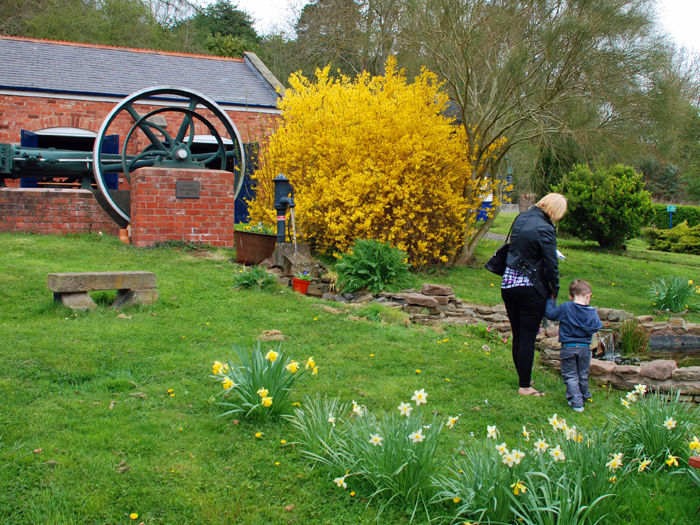 Whatever the weather, we have something to offer all visitors including family groups with children. 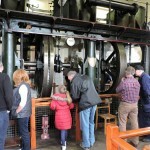 Come with your children and join us trace the history of drinking water from the cave-dwellers up to the present day through wonderful working engines, superb display panels and guide literature. Our displays in the exhibition area are at a low-level so everyone can see, hear, play and touch. 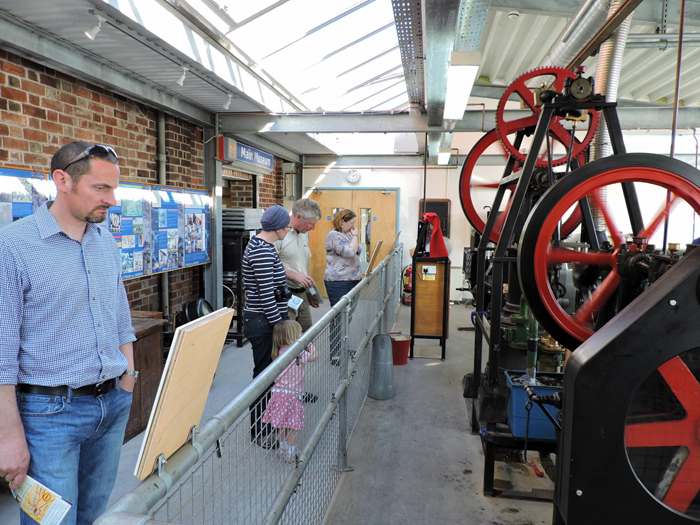 Enjoy audio-visual displays, pick up and touch tactile objects and replica artefacts. 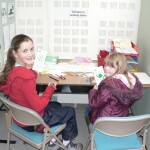 We offer excellent resources and rates for educational visits. 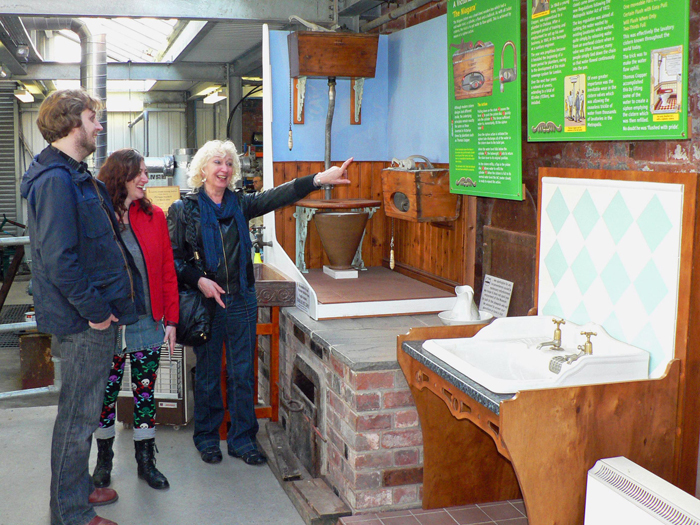 The tour tells the story of water supply as the vital lifeblood of our city. 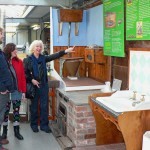 Exciting interactive exhibits, artefacts from Hereford and the UK detailing our watery past and more bring this little known story to life for visitors of all ages. 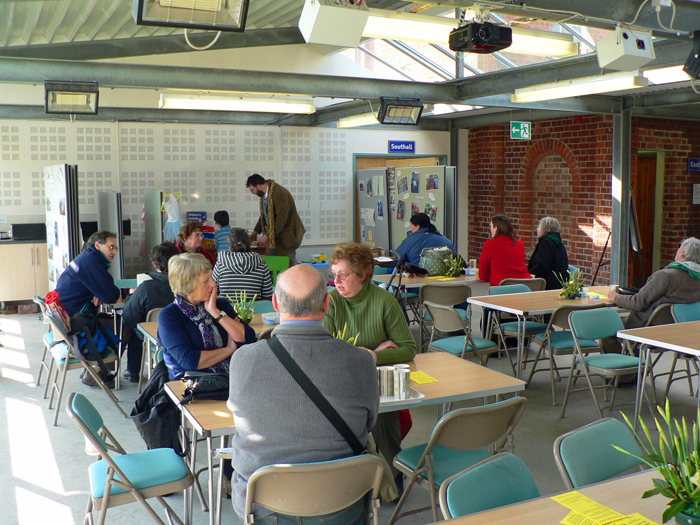 Perfect site to meet and hold meetings for clubs and organisations. 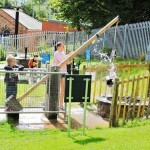 Let off steam in the wide open landscape and explore the Noel Meeke Heritage Water Park; here children and adults can interact with full-size devices for lifting, pumping, moving and filtering water which have been used down the generations. In a totally safe environment children can have immense fun and learn at the same time the difficulties of obtaining water in days gone by. 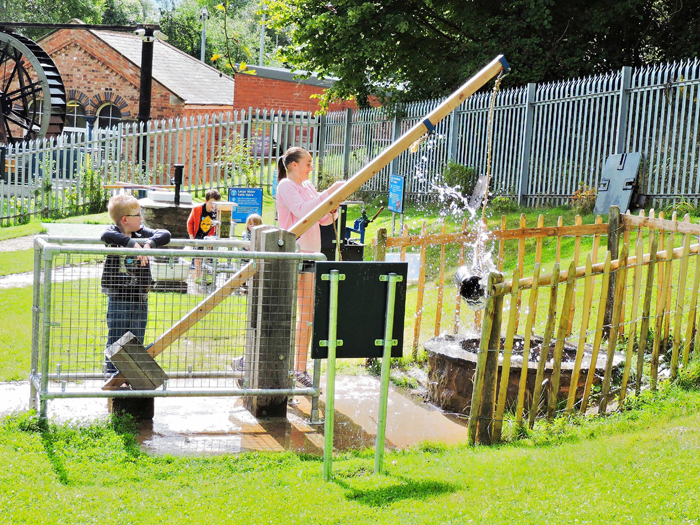 Outdoor activities organised for schools only. 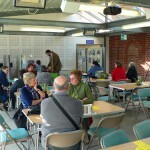 Baby changing, high chairs and baby feeding facilities are available. 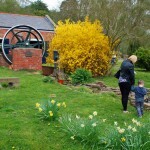 In the summer months families are welcome to picnic near the visitor centre with picnic tables available. Full disabled access is available. 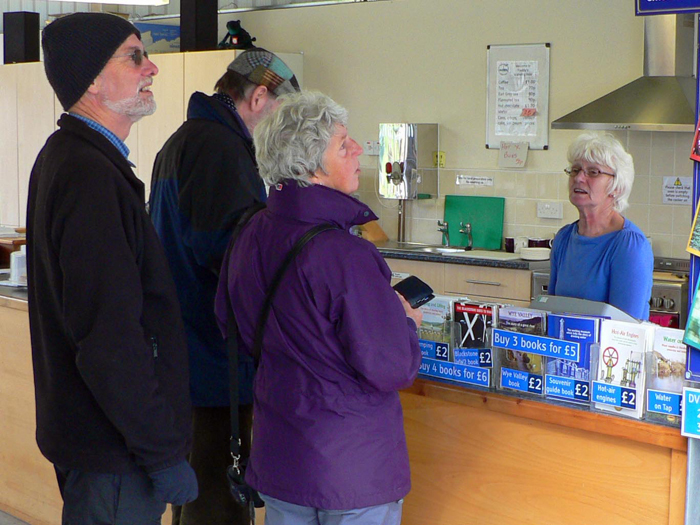 There are toilet facilities within the visitor centre. Free parking & free entry to coach driver. We regret we cannot accept credit or debit cards. 01160The oldest part of the Museum is 160 year old and dates back to 1856 and the creation of Hereford City’s first municipal water supply. 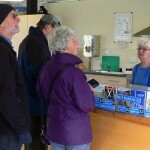 025,400In 2015, volunteers welcomed over 5,400 visitors to the Museum (a record year). 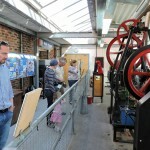 0340The Waterworks Museum was established over 40 years ago in 1974. A great day overall; we intend to come again! 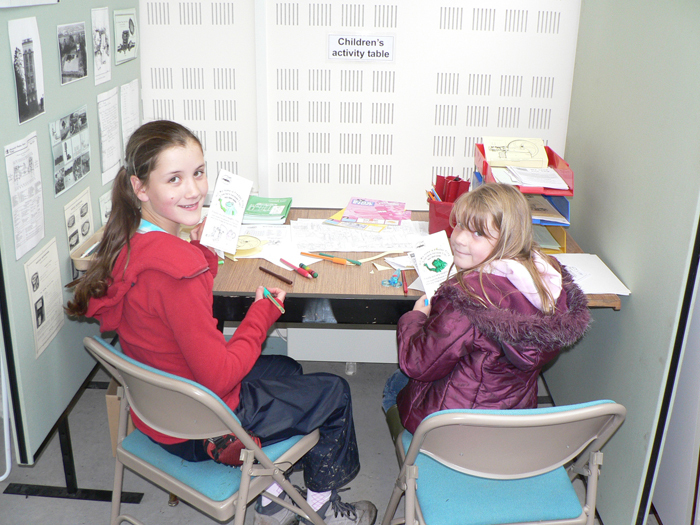 Fantastic hands-on experience for children. Mary was great! Super afternoon; learnt lots; great hands-on fun. Thank you Mary! Another fabulous day at the Museum! My husband wanted to visit here and I was prepared for a boring visit but was pleasantly surprised.